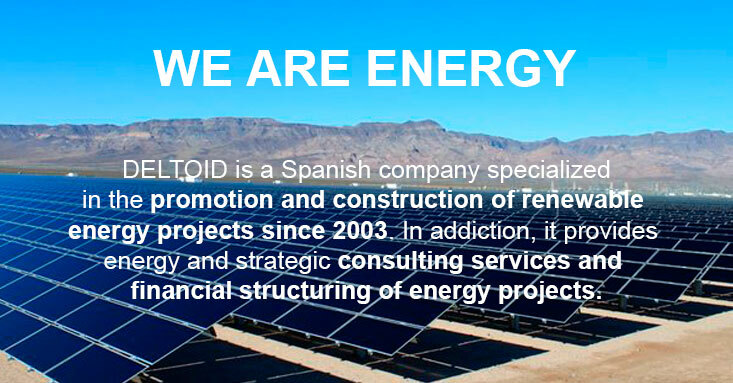 DELTOID and its multidisciplinary team has an accumulated experience of more than 200 MWp in projects for Spain, India, USA, Mexico and Chile that allows it to successfully assume the execution of its own projects and of third parties, ensuring that each one is carried out under one Minute planning with products and solutions of maximum quality, supervising every detail agreed as: execution, deadlines and costs. Another of our advantages is the optimal quality achieved at the documentary level in the projects we face, thus exceeding stages such as bankability and financing. Tell us your doubts, and we find the better option for your needs.